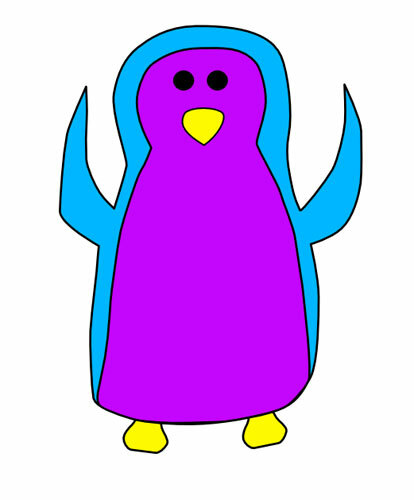 I am a penguin and I love reading, drawing, creating and listening to stories. I, Serena, will be your guide through I Can Create Stories. Click here to read about my adventures and what I am getting up to. 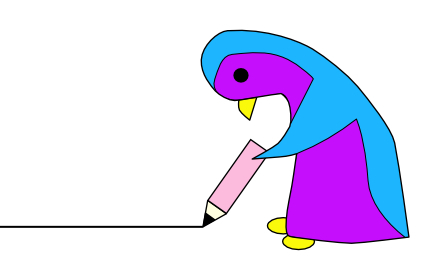 Yes, yours truly, Serena the penguin, will blog from time to time about my adventures, my thoughts, what I am getting up to and anything else I find interesting to share with you.